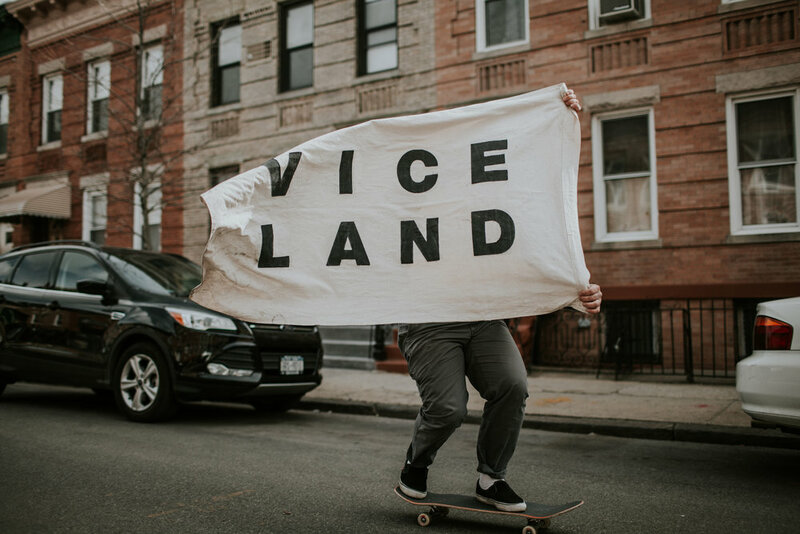 VICELAND is a channel made up of people. 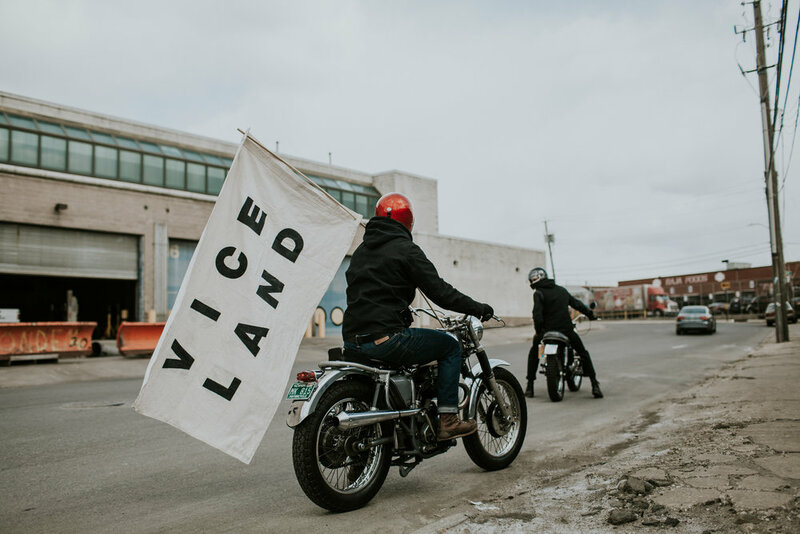 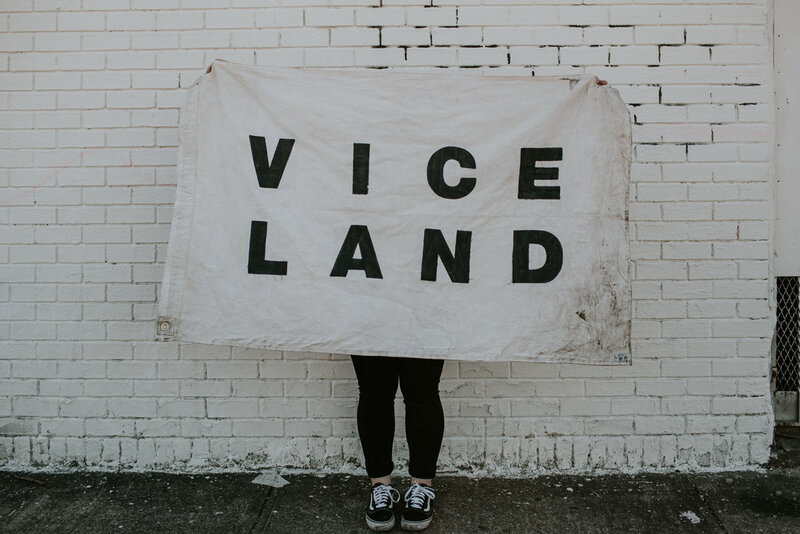 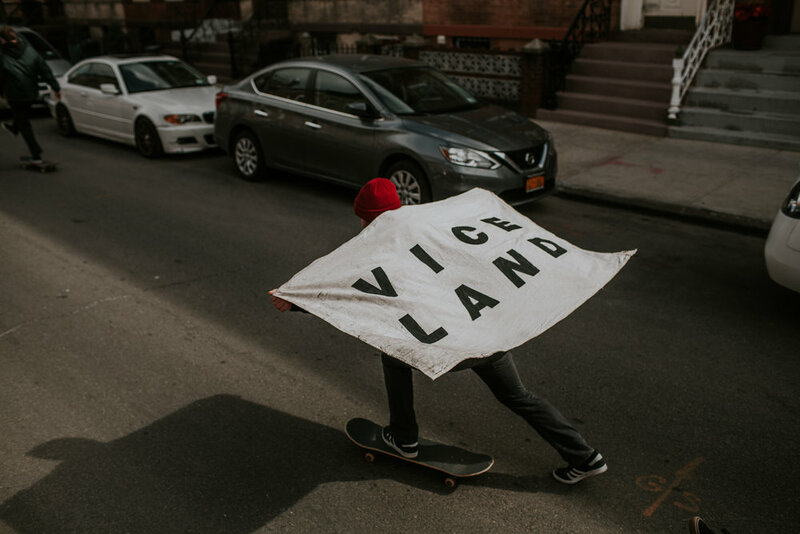 VICELAND shares untold stories from across the world and the the flag represents the VICELAND brand. 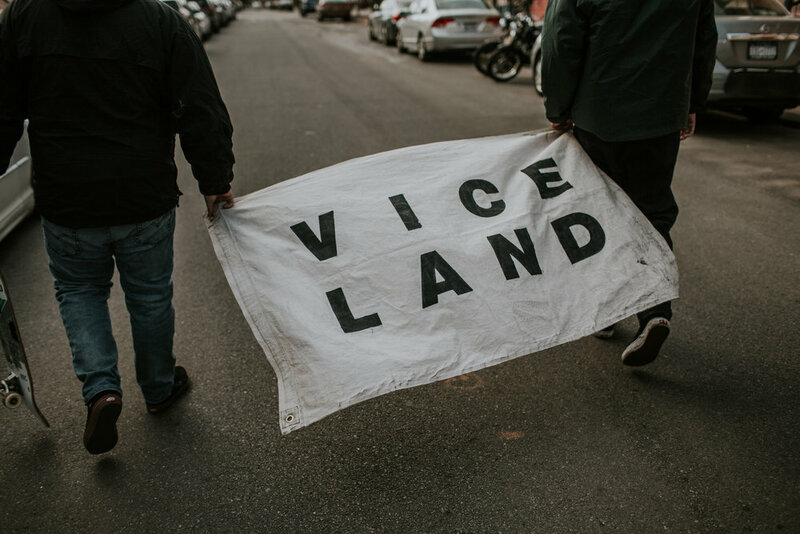 The journey of the flag is the journey of VICELAND. 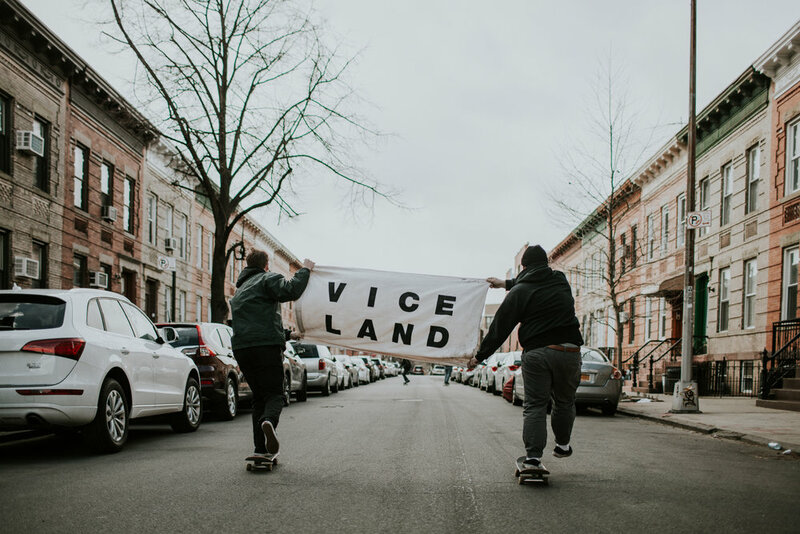 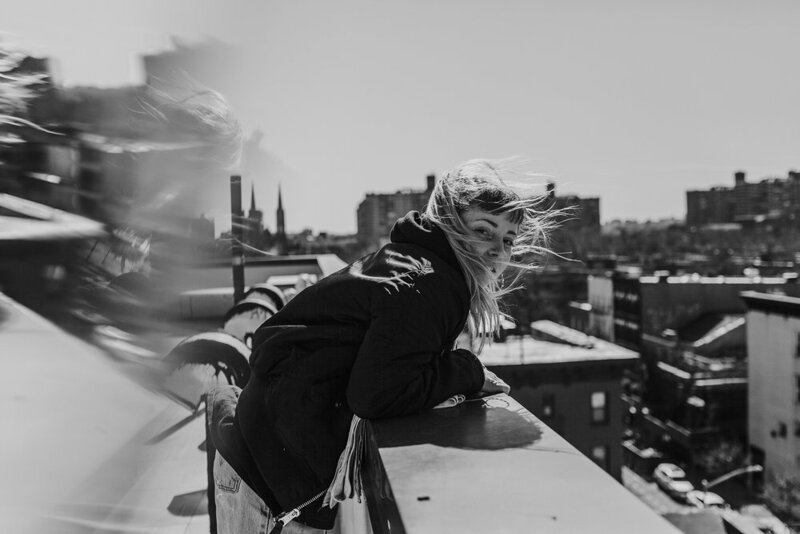 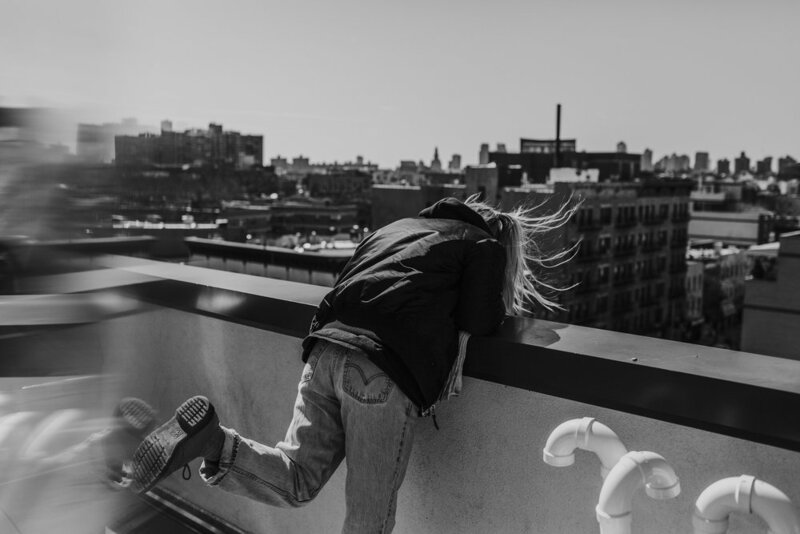 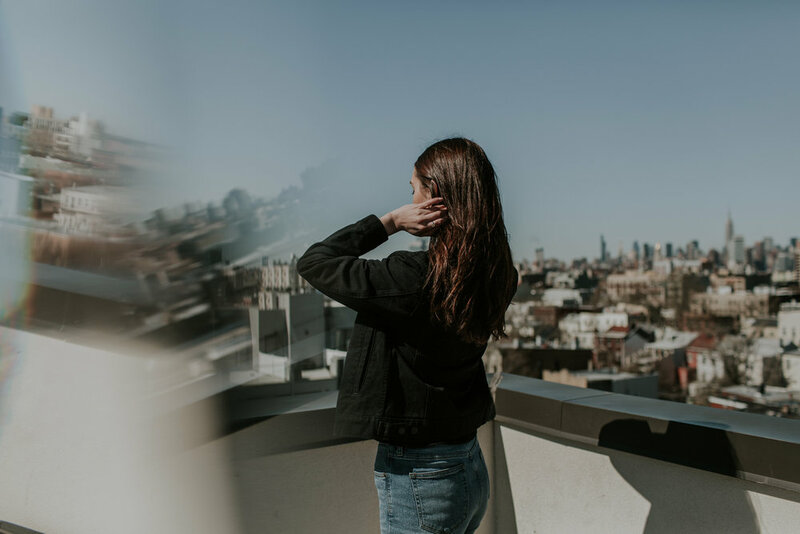 Conceptualized, photographed, curated, and retouched imagery for the New York City portion of the VICELAND Flag Campaign.